April 7th is World Health Day. WHO (World Health Organization) has designated Food Safety as the topic for world health day 2015. It is estimated that over 2 million deaths occur every year from contaminated food and drinking water. Over 200 diseases are caused by harmful bacteria, viruses, parasites and chemicals found in unsafe food. Unsafe food causes diarrhoea, liver problems, and in some instances leads to serious problems like brain infection, kidney failure etc. Among the vulnerable population, it leads to malnutrition. 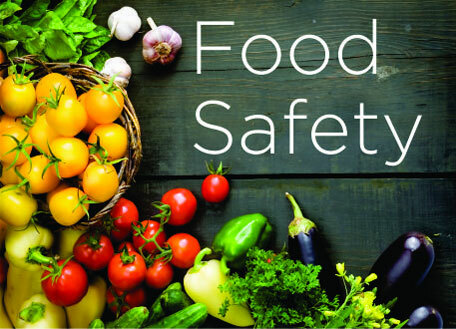 Food can get contaminated at any point of production or distribution, however a large proportion of foodborne disease incidents are caused by improper preparation and handling of food at home, in restaurants and markets. It is important to adopt basic hygiene practices of separating raw from cooked food, washing hands and raw vegetables thoroughly before eating and when preparing food. Key 5: Use safe water and raw materials.